As one of Northern Virginia’s most desirable communities, McLean offers a fantastic balance between suburban living and access to urban excitement. Home to a wide array of international residents, the local area—including The Ashby—offers an exciting place for making new and interesting connections.  With access to Tysons Corner, the District and beyond, The Ashby offers easy entrée to the area’s best shopping, dining and recreation.